Andersons have many years of experience operating Nominated Carrier schemes. Place orders with your suppliers and make them aware of the services we can offer them. 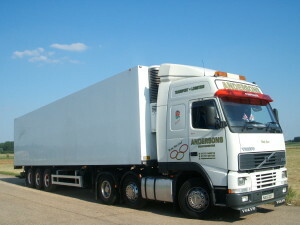 Andersons Transport coordinate collections or act as a hub to receive bulk orders on your behalf. We will then consolidate orders and make combined deliveries to your store(s). 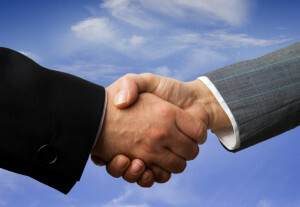 We can offer you a form of partnership & co-operation between you, your supplier and us your nominated carrier. We can pre arrange delivery days and times, even offering deliveries outside normal working hours. Also with the addition web based tracking to our services you will be able to monitor our performance and progress at the touch of a button. Quality control is always an issue and we can offer a service where by you are notified of any potential quality issues before stock arrives with you, thus giving time to solve the problem or even to re order stock. The number of daily vehicle movements on your sites will be greatly reduced, possibly helping you address various site health & safety issues that you may have on your site(s). With lower vehicle movements you will be showing keenness that your company is helping the environment. Consolidated loads will also mean are more efficient goods in area, with less backlog and improved staff productivity. You will have your own dedicated transport company and warehousing with its own management team allowing you to concentrate on retailing. A more efficient and organized network for your suppliers may help them solve potential logistical nightmares. This may bring savings in actual product cost and will offer them the reality of being a supplier to you or your group. As your nominated carrier we could also provide warehousing. Bulk buying of stock from which you could call it off as and when you require it could bring significant cost savings and add to your profitability.